Find your dancing shoes and dust off The Delltones, Cooly Rocks On is returning to Coolangatta from 5 – 9 June, 2019 with five days of 50s, 60s and 70s nostalgia fun right here on the Southern Gold Coast. This year’s headliner, Marcel Riesco from California will bring the sounds of the Big O Roy Orbison to the Cooly Rocks On stage, along with a huge cast of rock ‘n’ roll and rockabilly bands and performers. 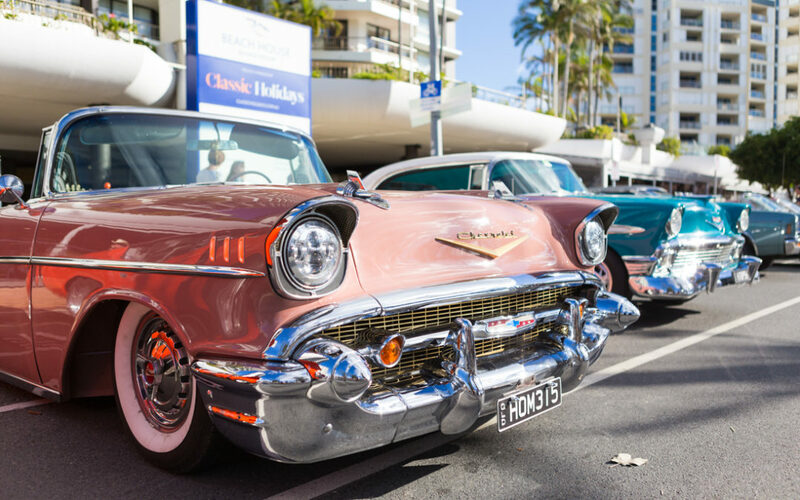 All the festival favourites will be back with retro markets, live music and dancing, finger-licking food, Miss Cooly Rocks On and Miss Rockabilly pageants and of course, hundreds of classic and custom cars lining the streets of Coolangatta. 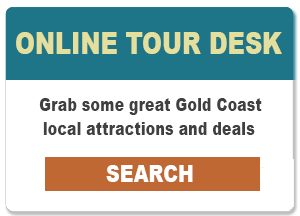 If you love to return to Coolangatta every year or simply want to relive the best of the good old days, La Costa Motel is the place to stay during June. Our retro boutique accommodation in Bilinga is located between the Gold Coast Airport and Bilinga beach, just 5 minutes’ drive or a short bike ride into the event precinct along the beachfront Oceanway. We’ll be hopping and bopping all through June so come and join the fun with us! Book direct to receive our Triple Treat Special, with early check in (12 noon), free breakfast and free airport transfers. Type ‘Triple Treat’ in the Special Requests box at the time of booking.